Wisdom teeth – the third molars in the very back of your mouth – often require extraction. For most, wisdom teeth removal is necessary as the majority of individuals do not have enough room in their mouth to allow wisdom teeth to grow properly, which can cause serious dental problems if the teeth are allowed to fully develop. 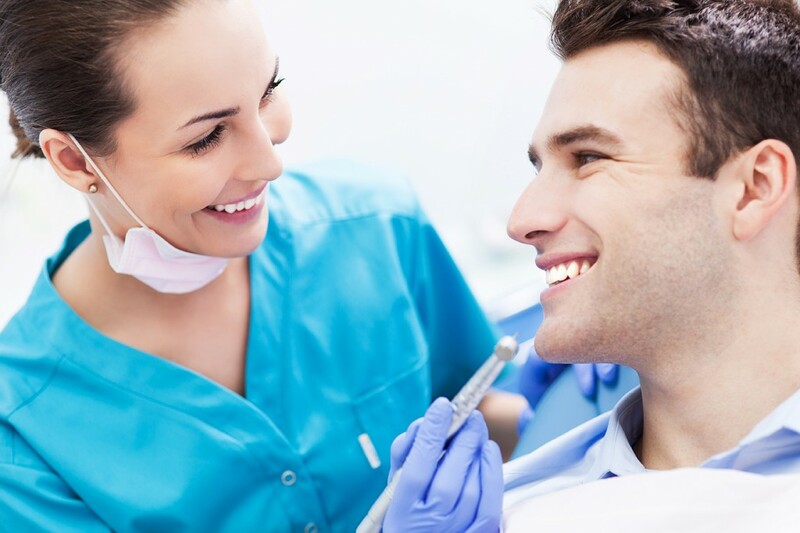 Dr. Lewis is able to remove wisdom teeth under local anesthesia, and can help you determine whether wisdom teeth removal is necessary for you.